There may have been a typo in the email address you entered. (typos- we all make them!!). The email may have been routed to your spam / junk / promotion folder. o Check these folders. You can also search for our email address custserv@mynamenecklace.com.au and hopefully it will show up in the results. Some orders get stopped before being confirmed, this could happen because of special characters in inscription, special requests made by you, an error with the shipping address, or other such matters. Please allow 24hrs for your order to process, and for our team to release the order into a confirmed status. If you are still unable to locate your confirmation email after 24 hours, please contact our team and we will be sure to resend it to you. We know that you’re really anxious to receive your order and that you just can't wait for it. We can't wait for you to get it either! Rest assured that we’re working hard to make you the perfect item just as fast we can. Your item is being produced according to the shipping method you chose when placing your order. If you haven’t received a shipping notification, your order is still in production. Click here to track your order status. Once your product is on its way we’ll send you a Shipping Confirmation email that states your delivery date and tracking number, depending on the shipping method you chose. Check your shipping details on the Order Confirmation and make sure they’re correct. Ask other members of your household if they have accepted the package, as this is a common occurrence. Check (if applicable) with your doorman, by your garage, or perhaps a side door. Orders are sometimes left there by the postal service. Ask your local post office if they can provide any further information on the whereabouts of your package and be sure to have your tracking number with you on hand. Please note that if your order is being shipped outside Australia shipping timeframes may run differently. If you are still unable to locate your order, please contact our Customer Support Team for assistance. You can use your Order ID Number to track your order. Order IDs are one of the best ways for us to identify your order, so if you have any questions we’ll need you to attach your Order ID when contacting us. 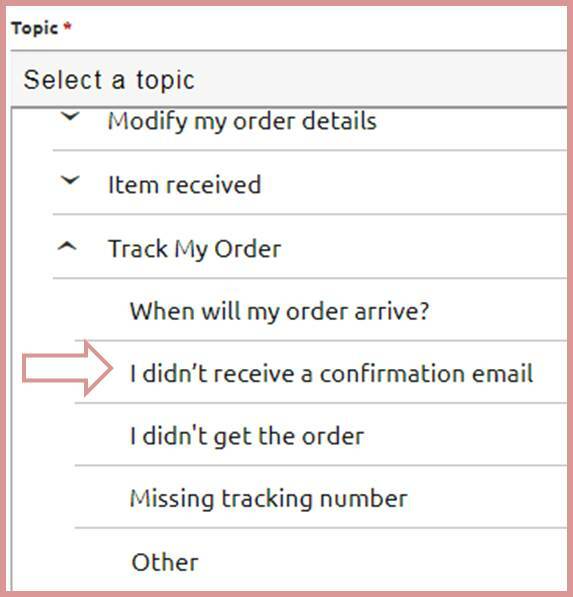 If you accidentally deleted your Order Confirmation (we all do it sometimes! ), just drop us an email and we will send you a new one. 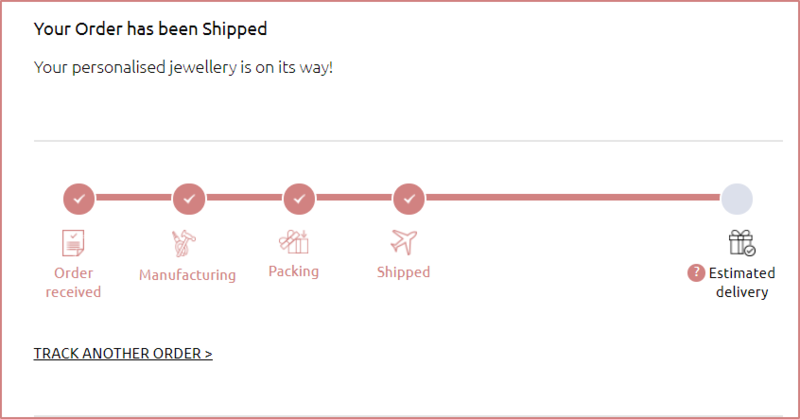 Don't sit in suspense, find out exactly when your order will arrive with our order tracking tool! All you need is your Order ID and email. Please make sure to enter the exact email address that was used to place your order. I Can't Track My Order, What Should I Do? We apologize if you’re experiencing difficulty with our tracking tool. Perhaps you entered the wrong Order ID Number or placed your order with a different email address? If you still have trouble tracking your order once you’ve confirmed these details, please contact us. If your postal tracking number isn’t working, please allow up to 48 hours and try again. Sometimes the information on the shipping websites takes longer than usual to show updates. For orders shipped with our expedited or express shipping method you will receive a tracking number which you can use to track your order on the postal site that your order was shipped with. Why Didn't I get a Shipping Confirmation? If you received the order confirmation, but did not receive the shipping notification then this probably means the order is not out of production yet and has not been shipped. Once the tracking tool shows that your order has been shipped, you will receive a shipping notification within the next few days. If for over a week, you still haven't received your shipping notification, please contact us. If your order is 36 hours past the expected delivery date, please contact our Customer Service Team. Yes! We ship to most countries all over the world. Please note that the shipping time frame may vary according to the destination you would like your order shipped to.